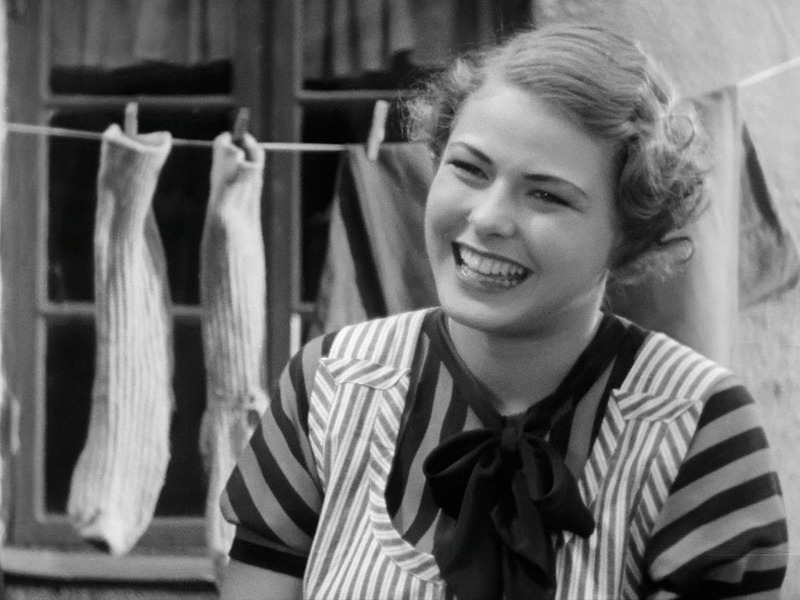 Ingrid Bergman’s first speaking role was in this hugely charming knockabout comedy, filmed on location in the Monk’s Bridge district of Stockholm. 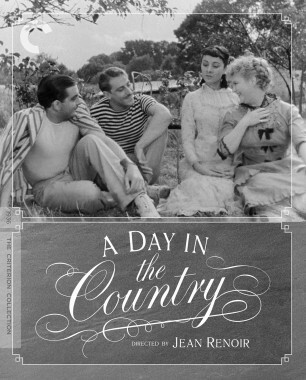 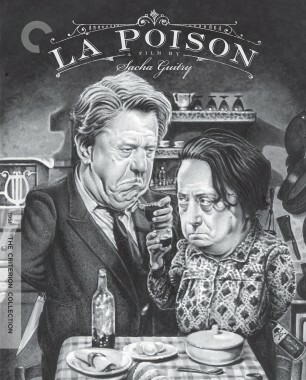 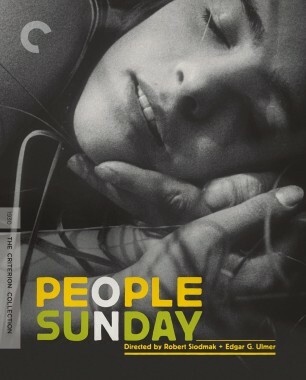 Bergman plays an amiable young chambermaid being wooed by a handsome stranger, who may or may not be a jewel thief. 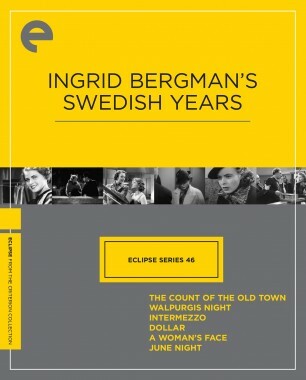 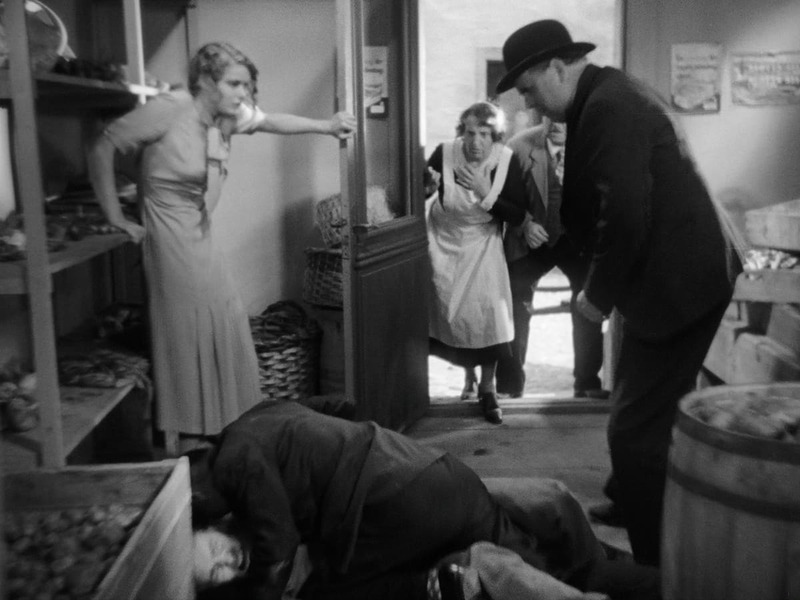 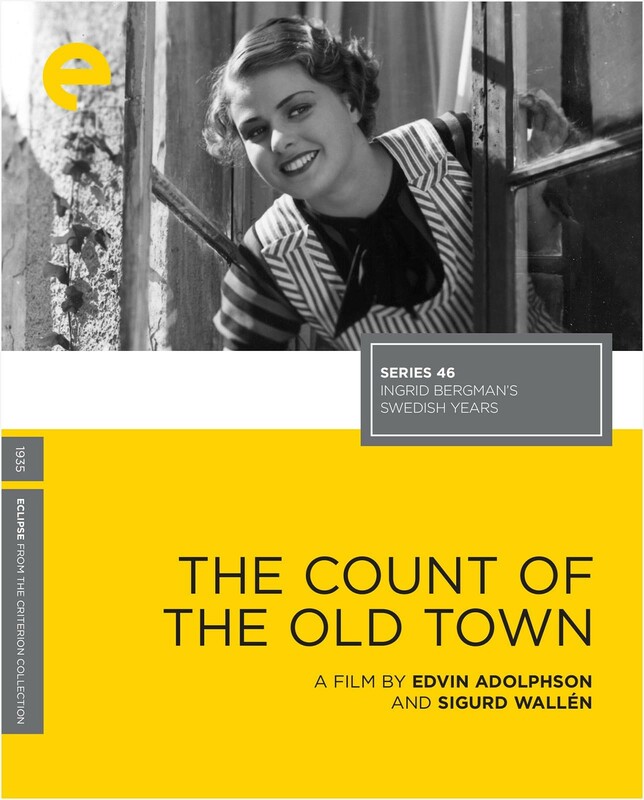 Enlivened by cheeky humor and a cast of neighborhood eccentrics, The Count of the Old Town offered Bergman a chance to show off her all-too-rarely displayed comedy skills.